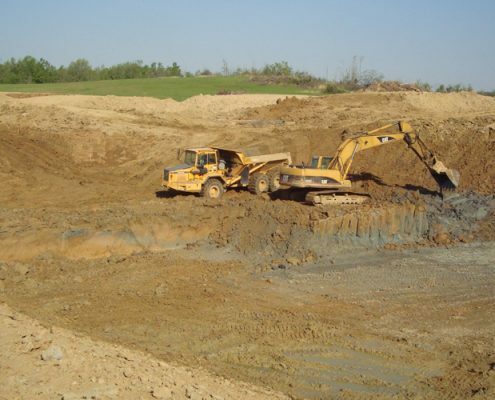 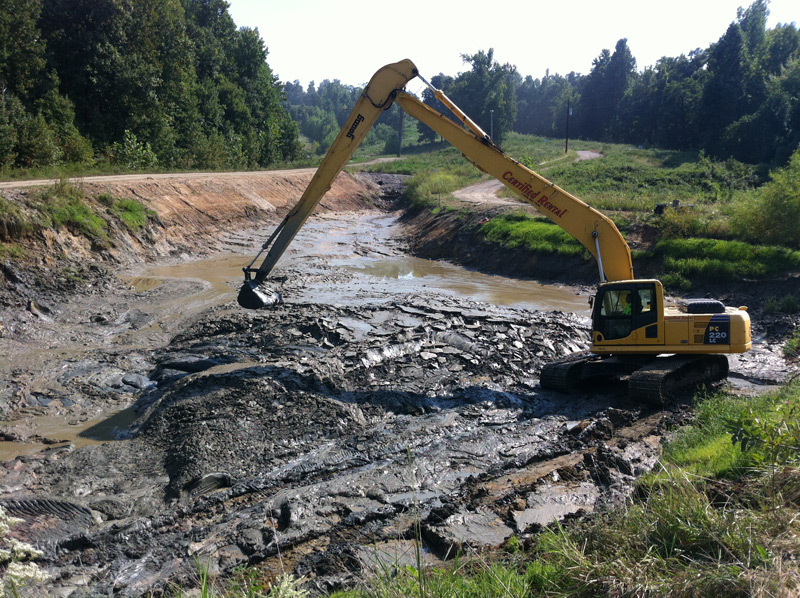 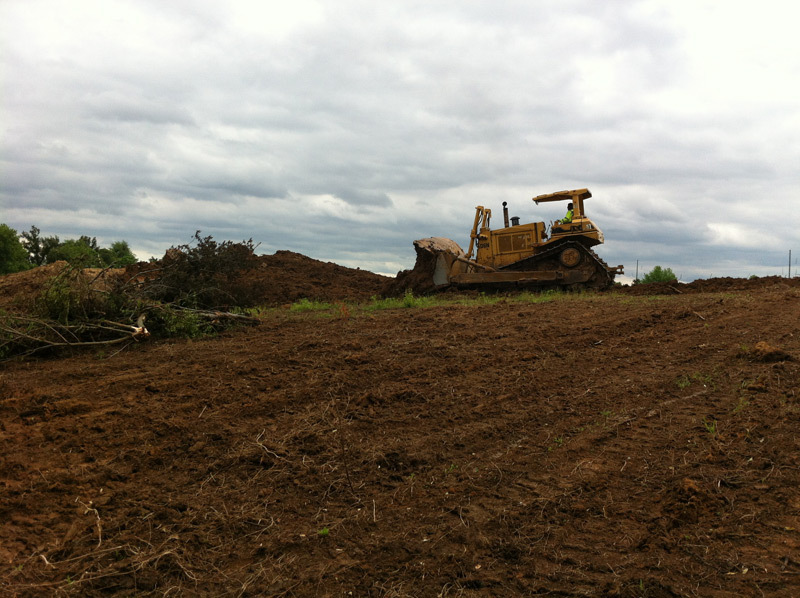 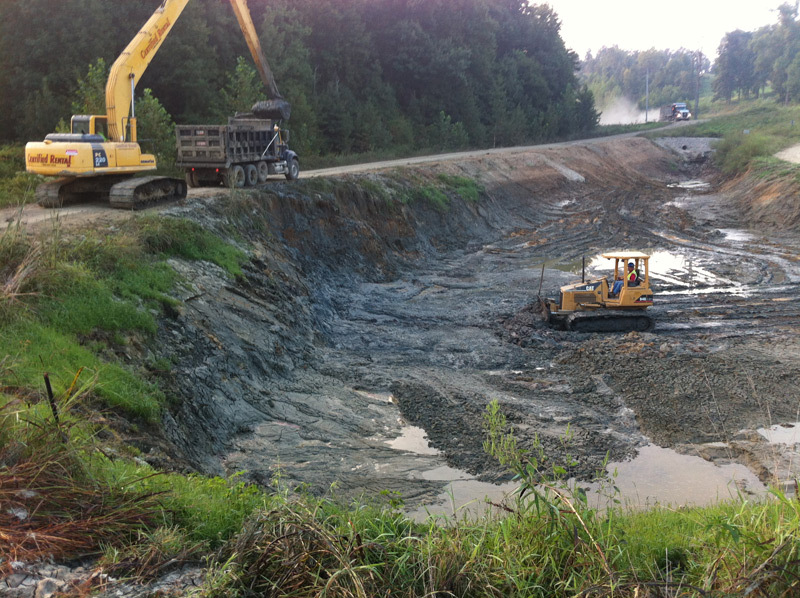 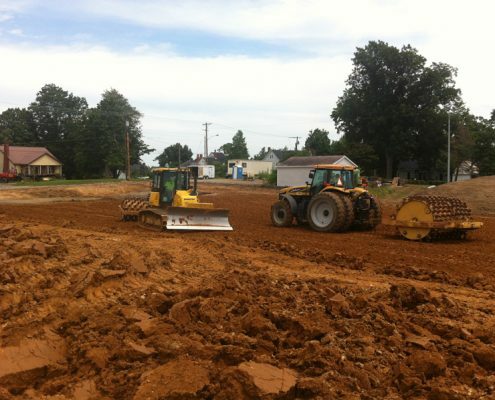 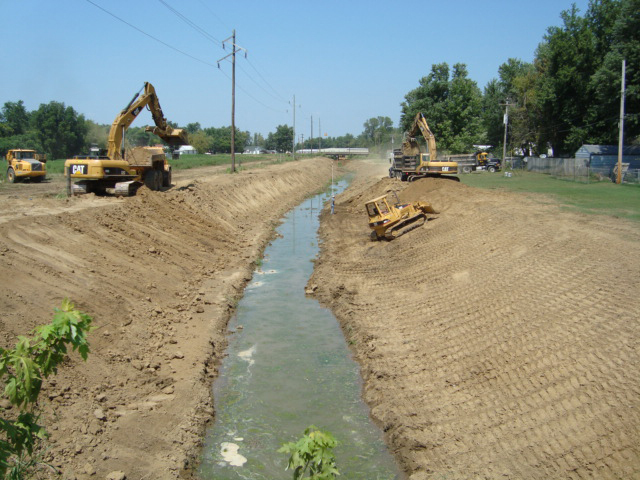 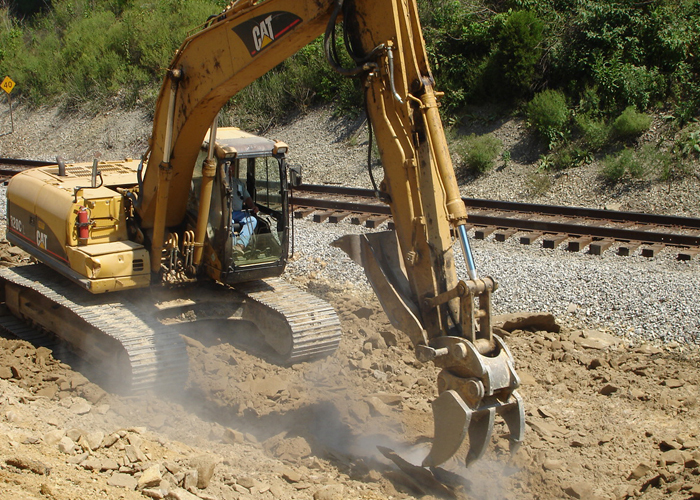 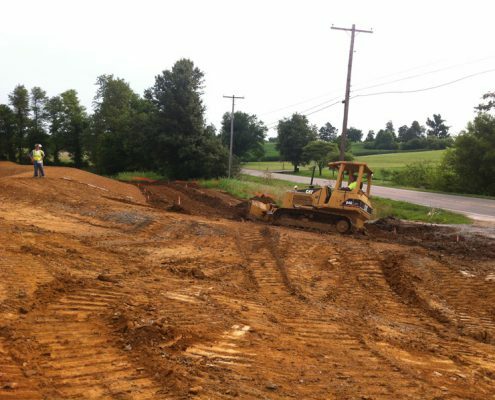 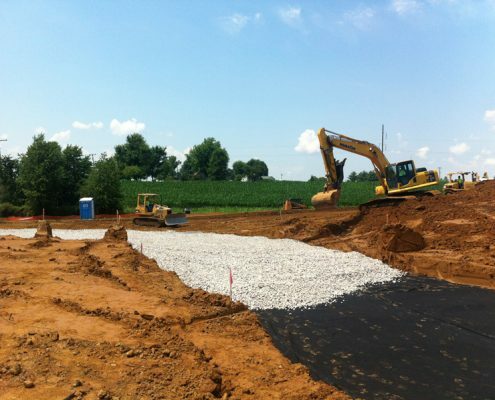 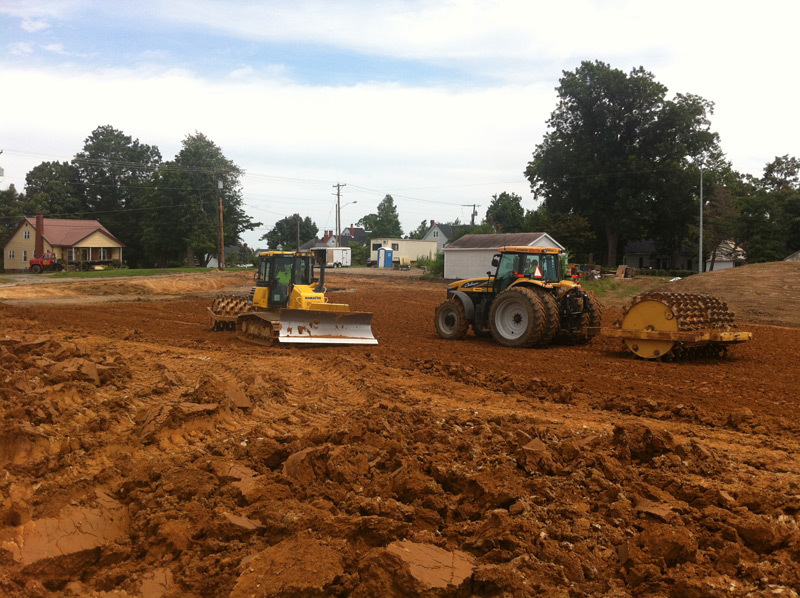 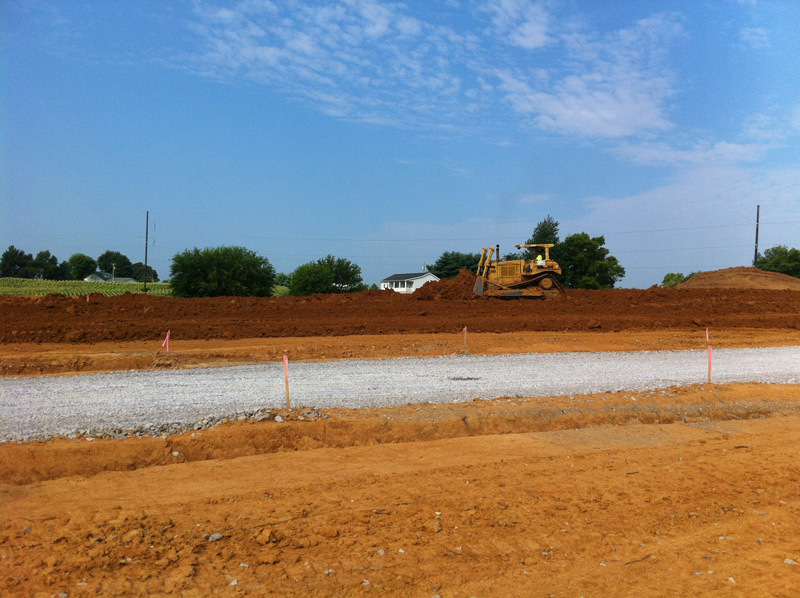 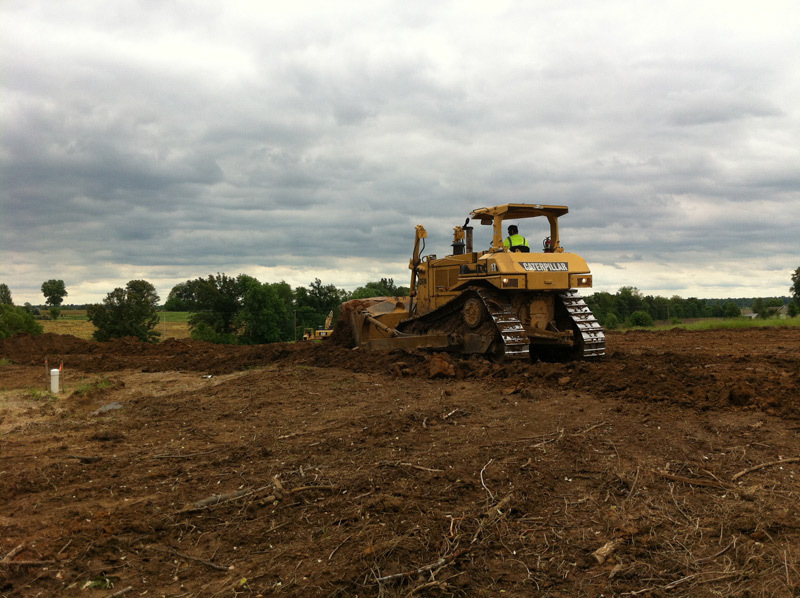 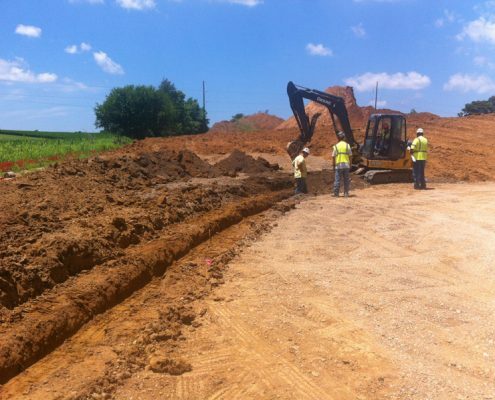 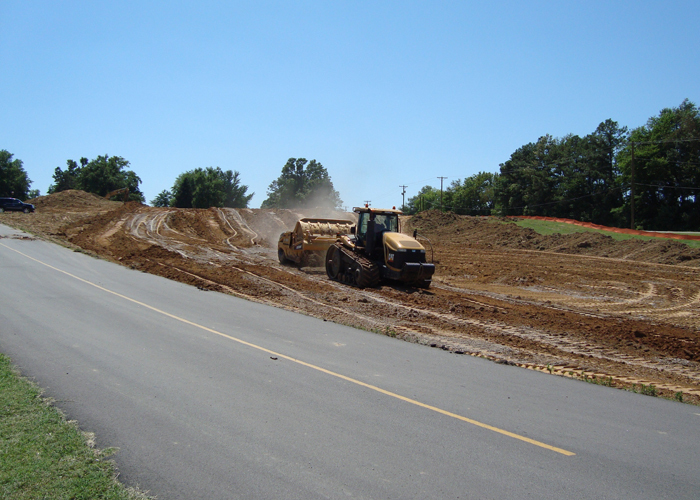 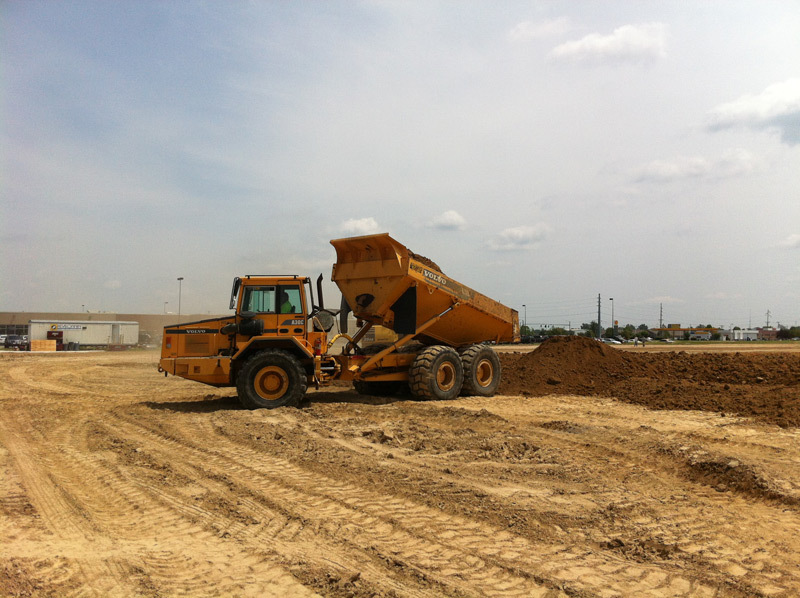 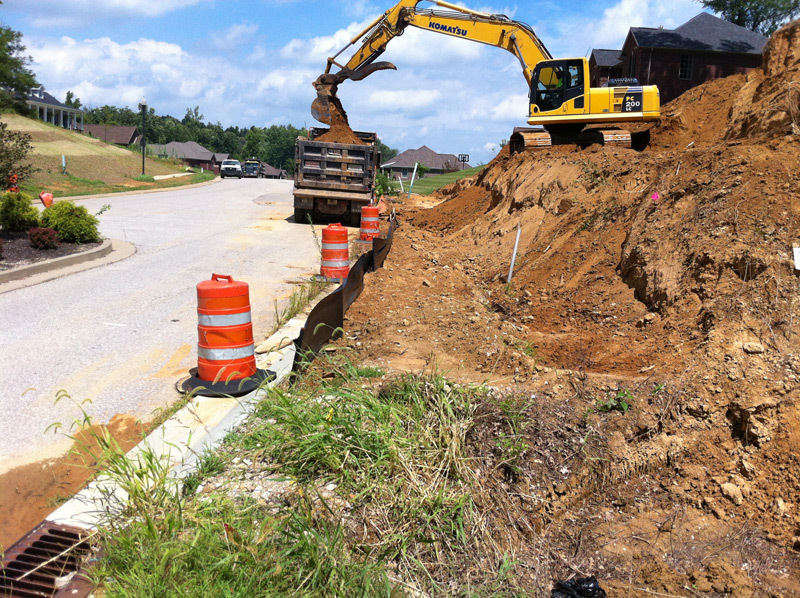 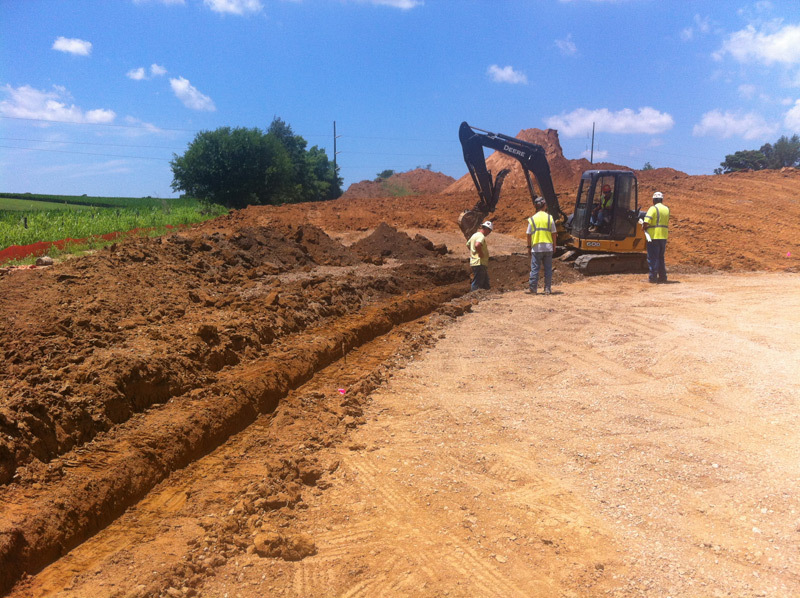 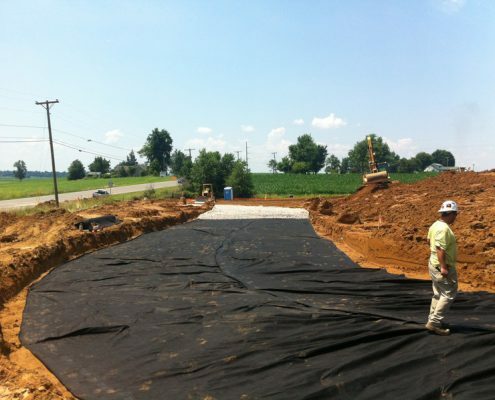 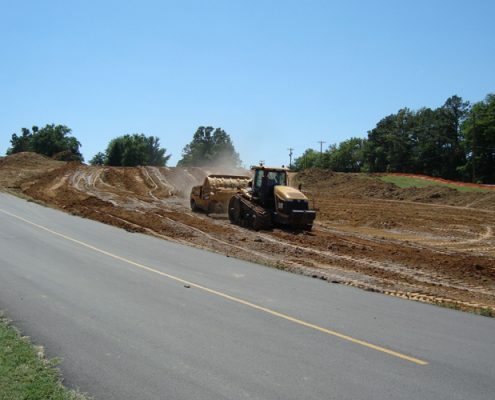 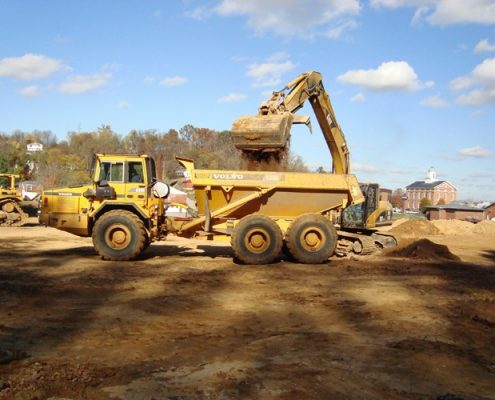 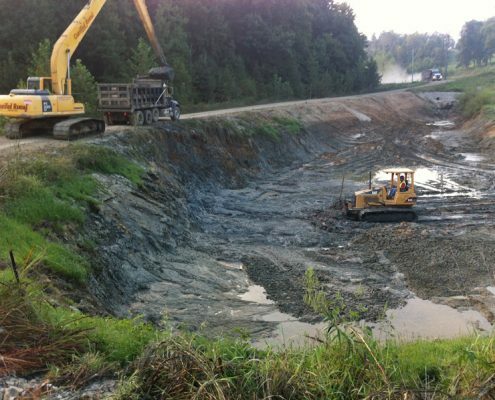 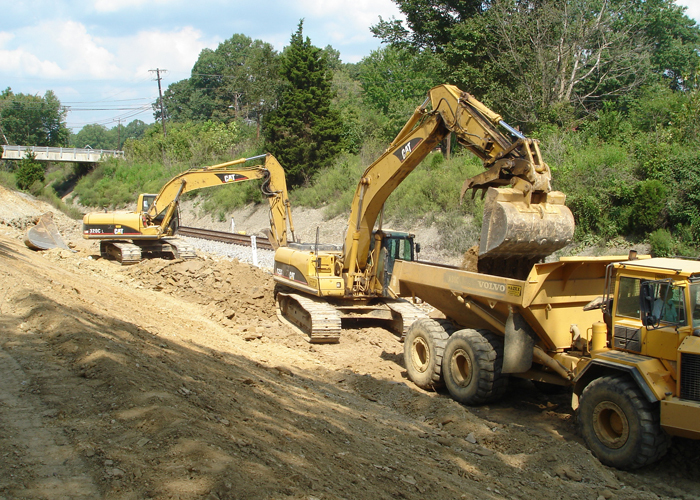 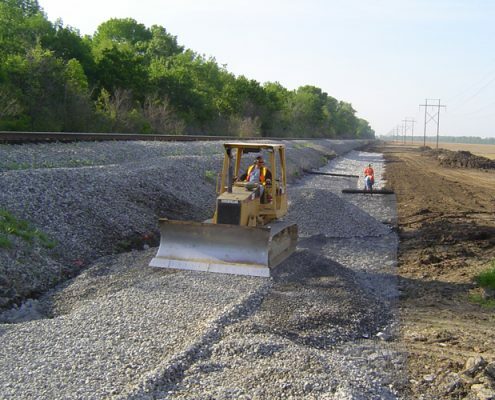 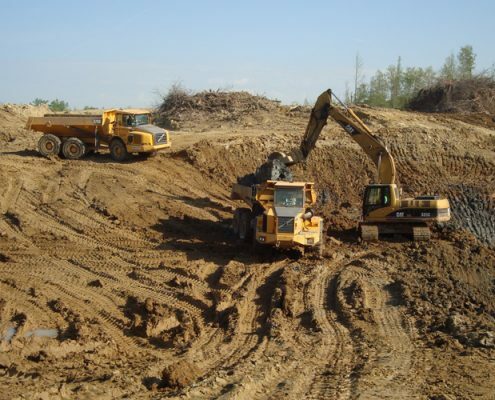 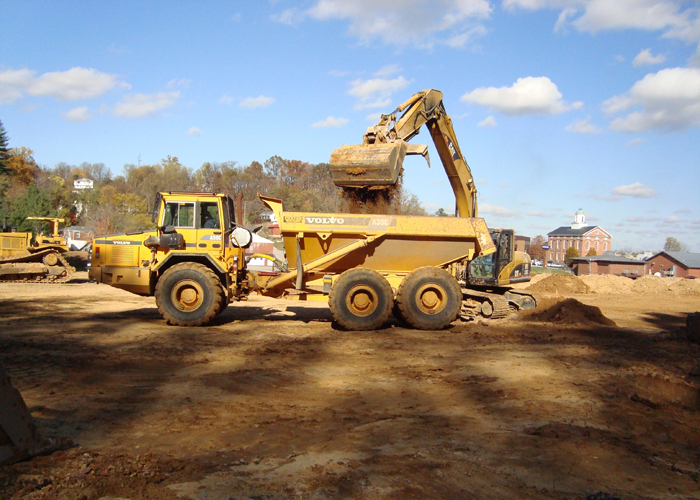 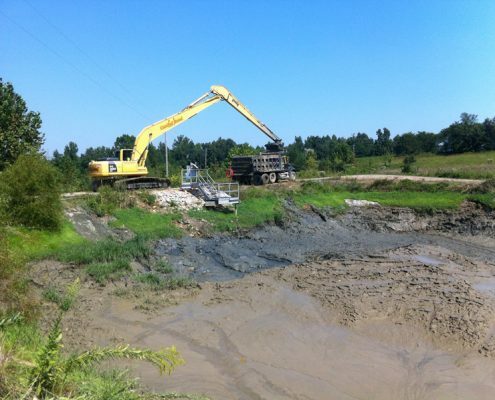 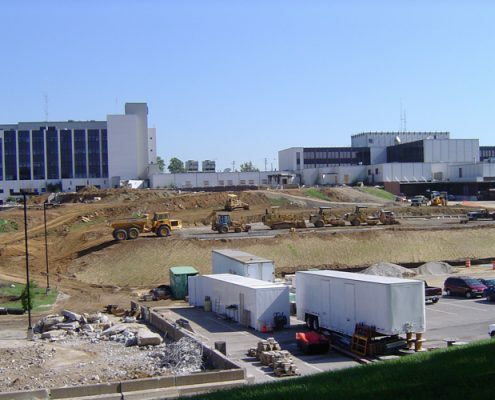 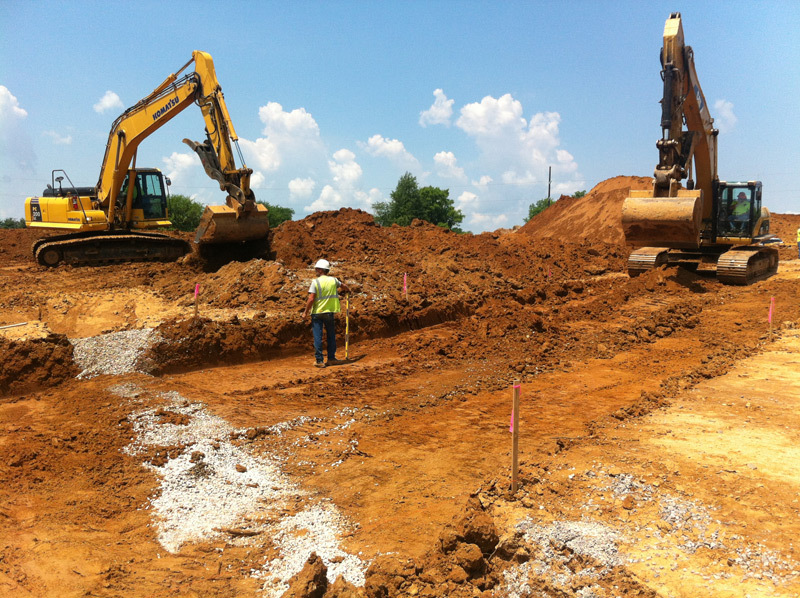 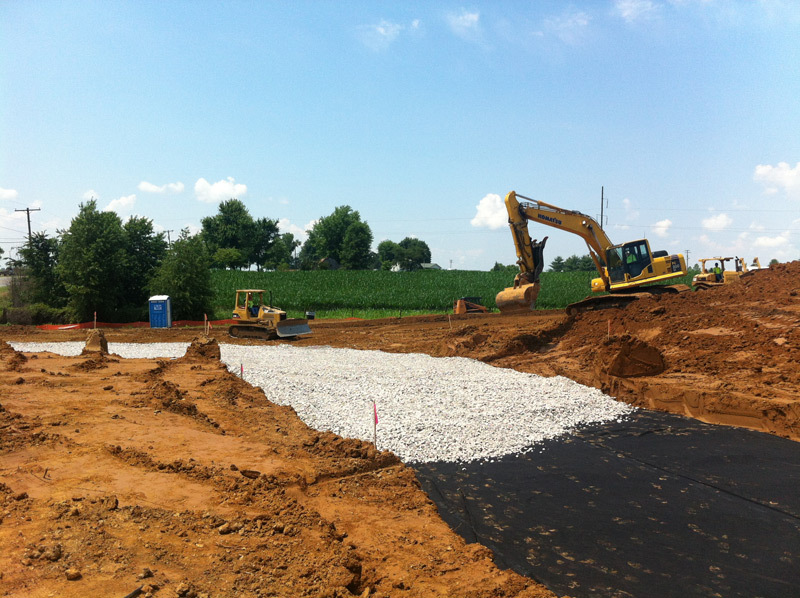 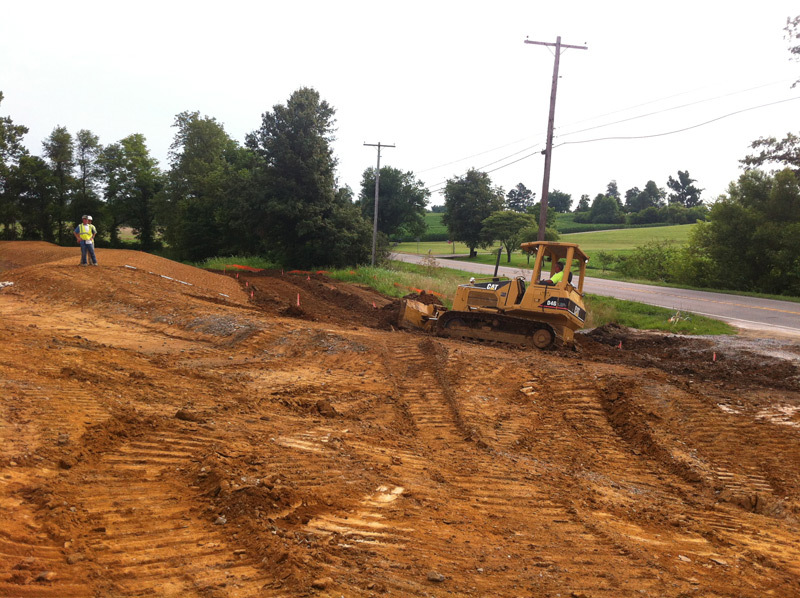 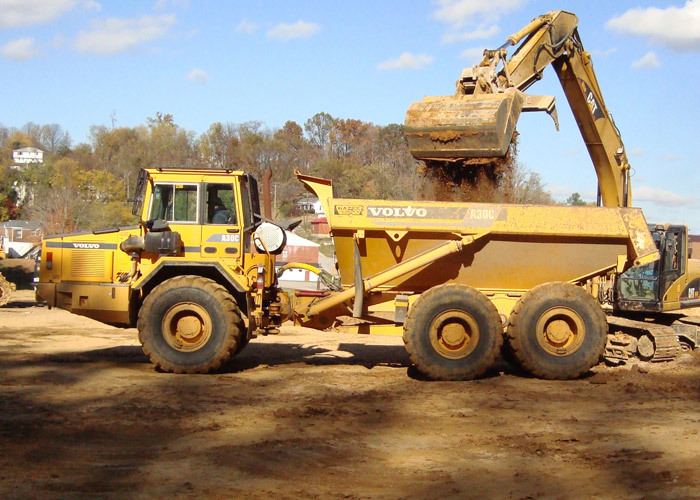 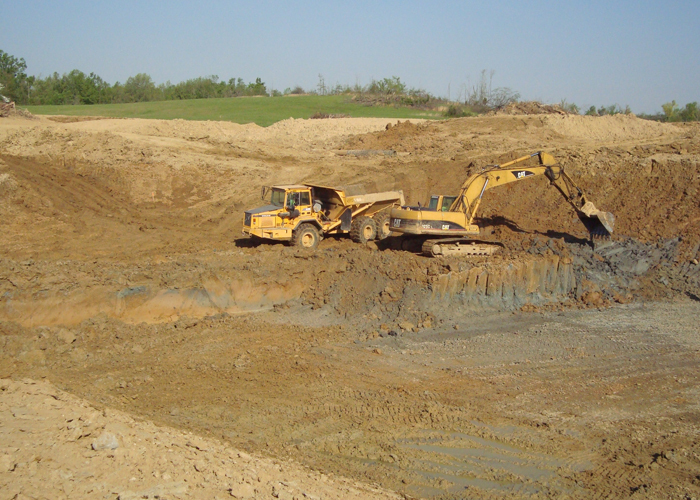 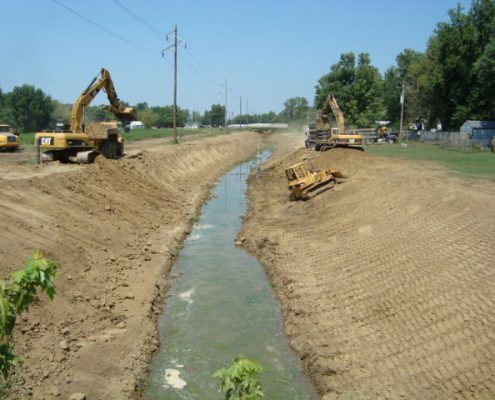 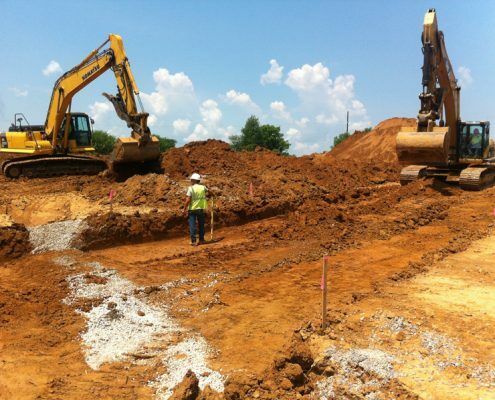 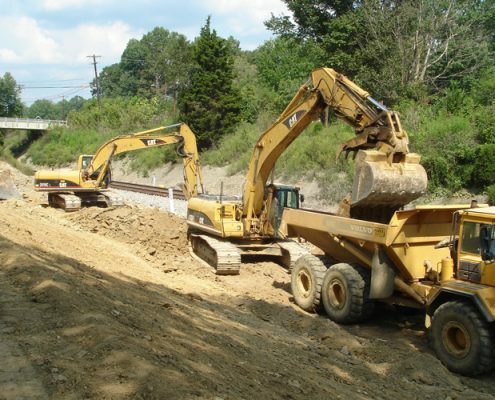 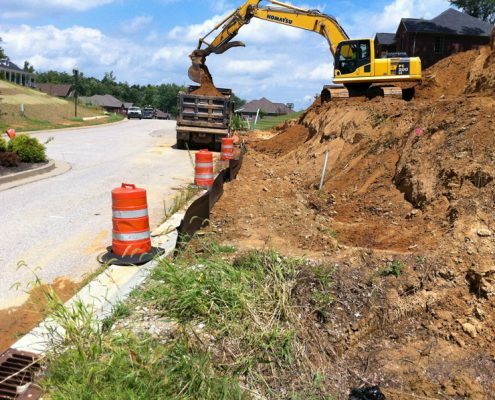 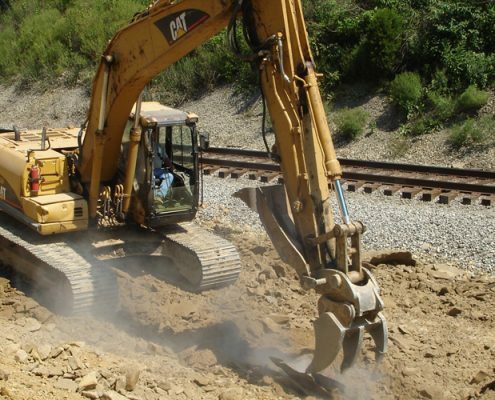 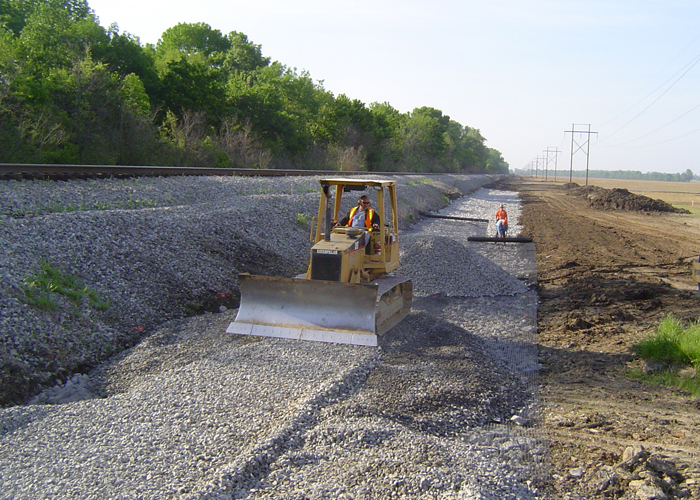 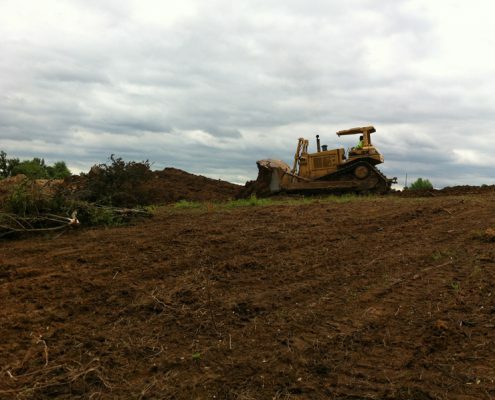 Hazex is your premier source for Excavation Services in KY and IN. 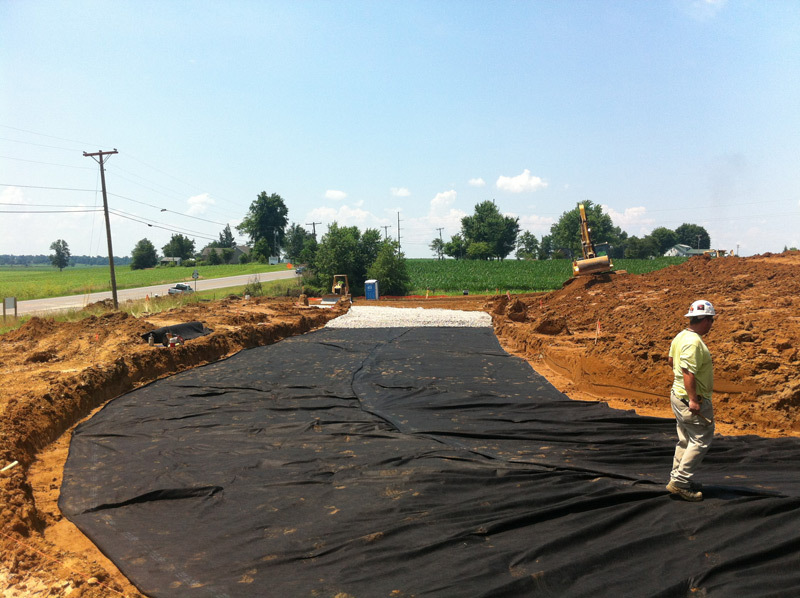 Cure the back yard wet spot for the homeowner, construct your building pad for your new store, church, school or industrial plant. 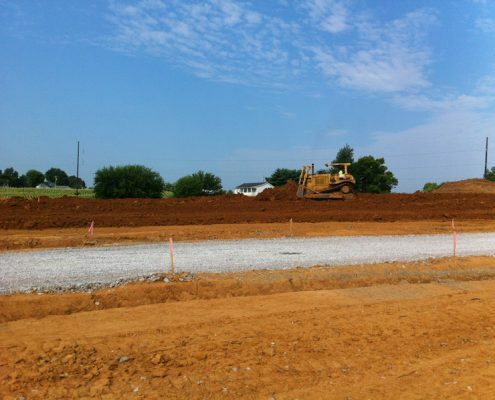 Build the base for your subdivision streets, county roads, or state highways. 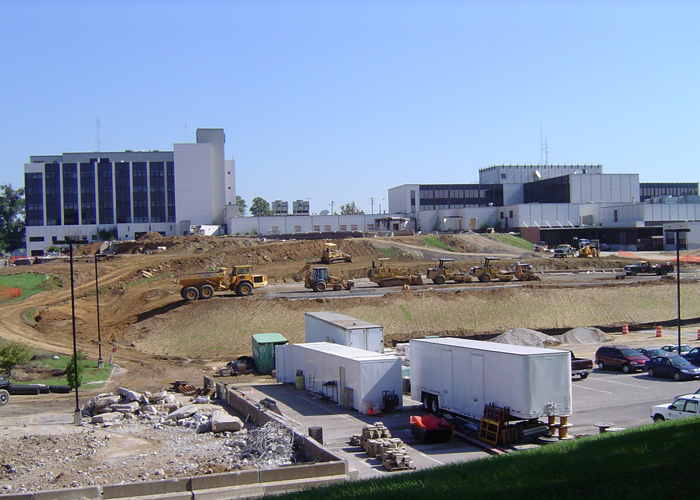 Hazex can develop a turnkey package from your ideas, assist in design to create the most cost effective approach. 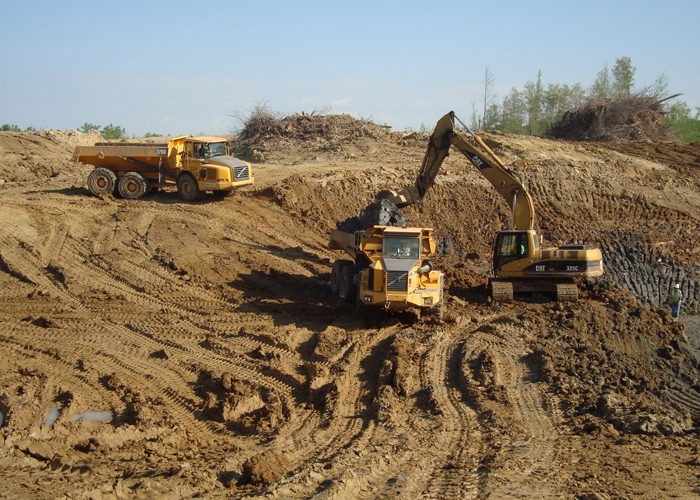 If given a set of drawings we are able to develop earthwork quantities, competitive bids and cut / fill strategies. 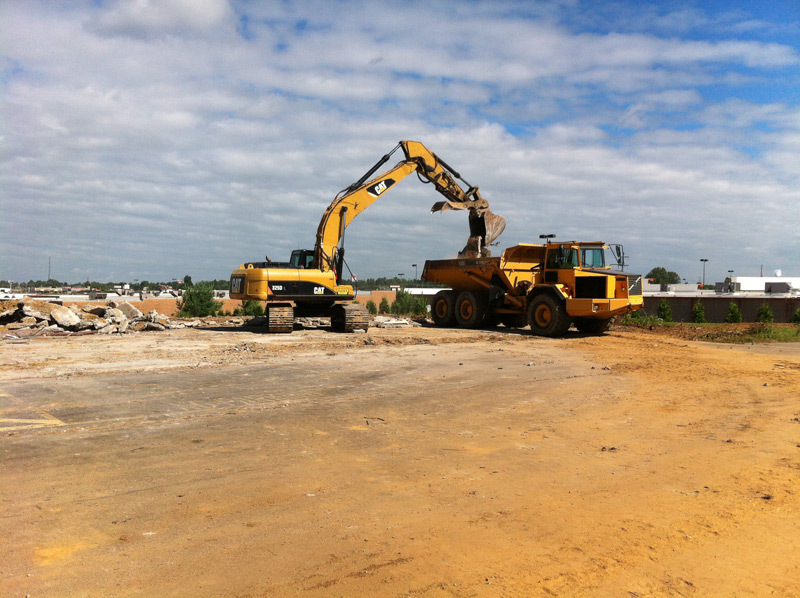 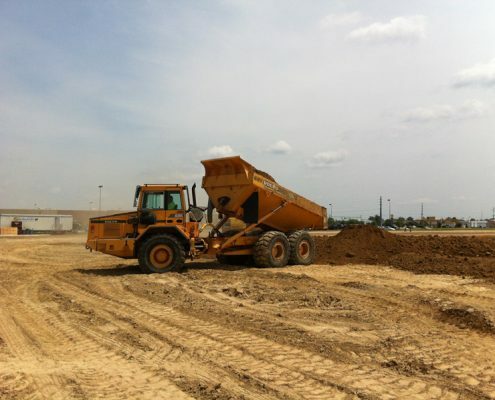 With thorough knowledge of your project we have the equipment and experienced man power to hit the ground running and construct your earthwork needs in today’s fast paced construction environment.